VA Airline Training is to become the launch customer for MPS’ forthcoming Airbus A320neo. The agreement was made on the same day that VA officially took ownership of its first MPS-built Airbus simulator - an A320ceo - at its Cambridge Airport Training Centre, following a nine-day installation process. Anthony Petteford, Executive Director of VA Airline Training and Carst Lindeboom of MPS, pictured during the official handover of VA Airline Training’s first A320ceo simulator at Cambridge Airport on 5 March 2019. The A320neo (new engine option) aircraft family is a development of the original A320 and comprises the baseline A320neo as well as the smaller A319neo and the larger A321neo. 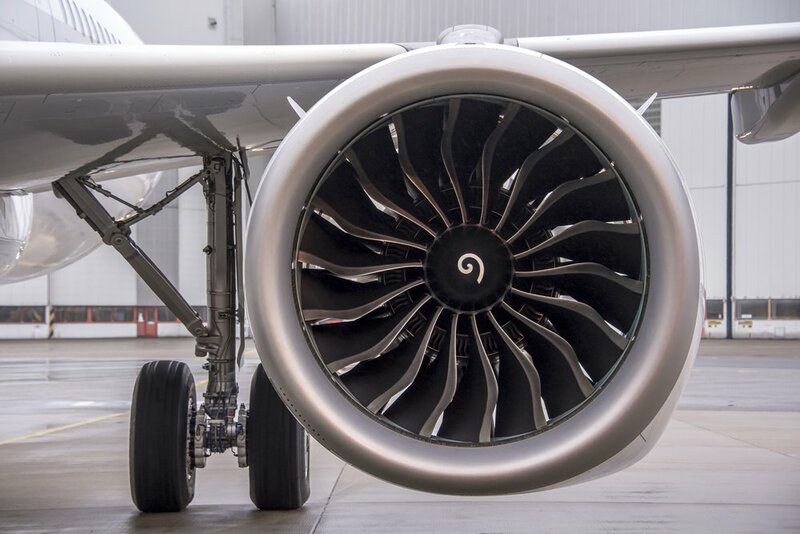 As the name suggests, the main difference between the A320neo and the original A320 - now renamed A320ceo (current engine option) - is its all-new engines, which are significantly larger whilst also being quieter and more fuel-efficient. “We were delighted to take the delivery of the first MPS Airbus A320 simulator in the UK, and we‘re now equally excited to also be the launch customer for the A320neo” said Anthony Petteford, Executive Director of VA Airline Training. “MPS type specific simulators offer incredible fidelity and will enable us to offer an expanded range of training services to operators of the Airbus A320ceo and A320neo, alongside our existing B737NG training services".